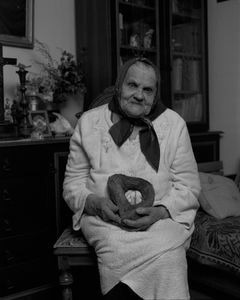 Siarhei Leskiec was born in 1984. 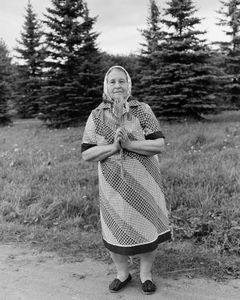 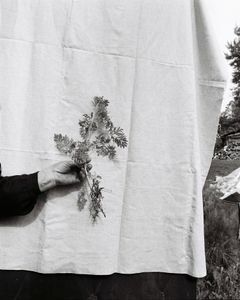 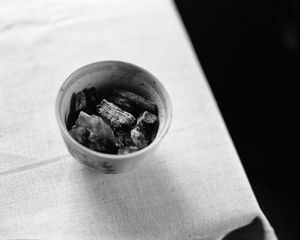 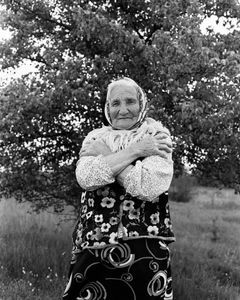 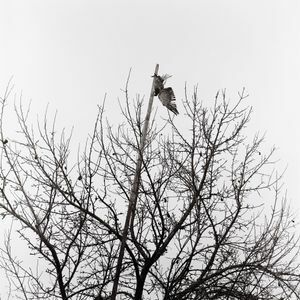 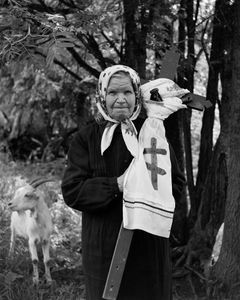 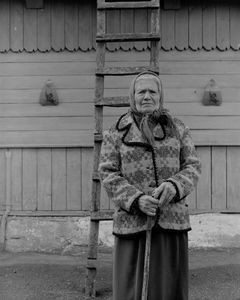 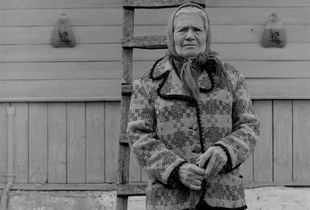 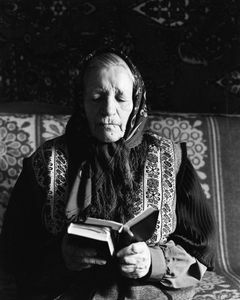 He is a freelance photographer whose work focuses on everyday life, folk traditions, and rituals in the Belarusian countryside. 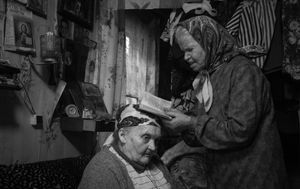 Originally from Maladzeczna region, he received a history degree from Belarusian State Pedagogical University.